In celebration of National Library Week, April 7-13th, 2019, join us in welcoming Sara Brown to the Grayslake Area and the debut our new Library of Things collection. Telescopes, Memory Kits, Tinker Kits, board games, and puzzles are some of the new “things” you can check out and enjoy at home. 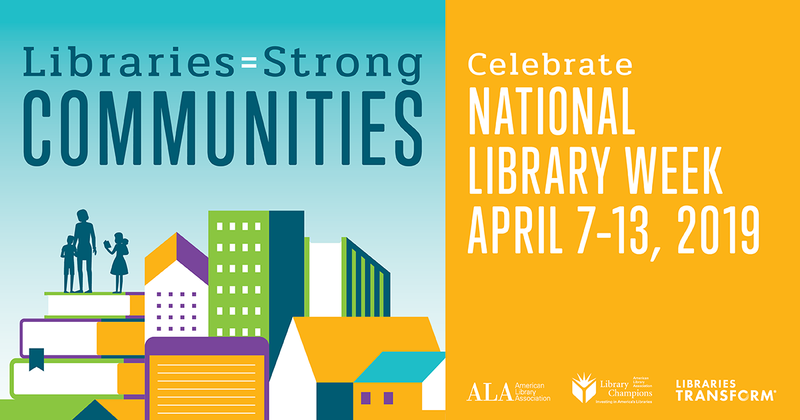 This year’s theme is Libraries = Strong Communities and we welcome the community to meet Sara and explore the library. Refreshments and giveaways will be provided.